Back in 2005, Starwood stated that they didn’t have long term plans to own the ski area and operations, and they would most likely sell in seven years. 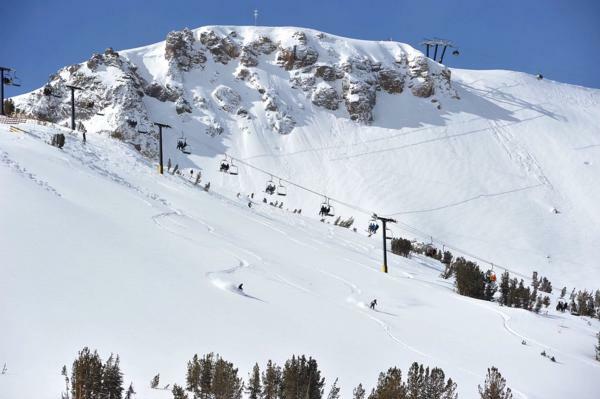 Nine years later, the question becomes, what is Mammoth Mountain really worth? Certainly not $365 Million…. Many were surprised to hear of Mammoth’s acquisition of Big Bear Mountain Resorts during one of the worst drought years on record. Some though it was a way to counter-balance a bad snow year, others thought increased marketing exposure for Mammoth, and some think that this is a way for Mammoth Mountain to position itself for an inevitable sale, which is now overdue. By acquiring additional ski resorts, Mammoth Mountain creates a more attractive position on paper for potential investors. 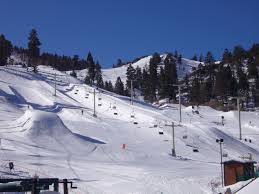 Many of us consider Mammoth Mountain to be “a diamond in the rough”. Imagine what could happen, and the future of Mammoth Mountain/Mammoth Lakes, if a publicly traded ski resort operator was to buy the Mountain and its holdings… There’s no question that the future owner of the ski area would need to have free-reign on the decision making process of improving the ski resort, golf course, transportation and infrastructure. It is possible that the Town of Mammoth Lakes may finally welcome this type of growth and development when that day arrives. 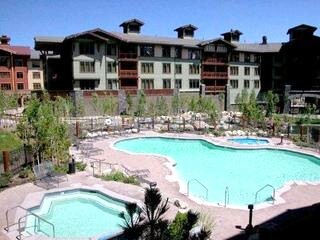 While property values continue to remain low, and there is potential to capitalize on the real possibility of Mammoth becoming “a major destination resort”, there has never been a better time to buy property in Mammoth Lakes. Wonderful article. The real estate here is breathtaking.